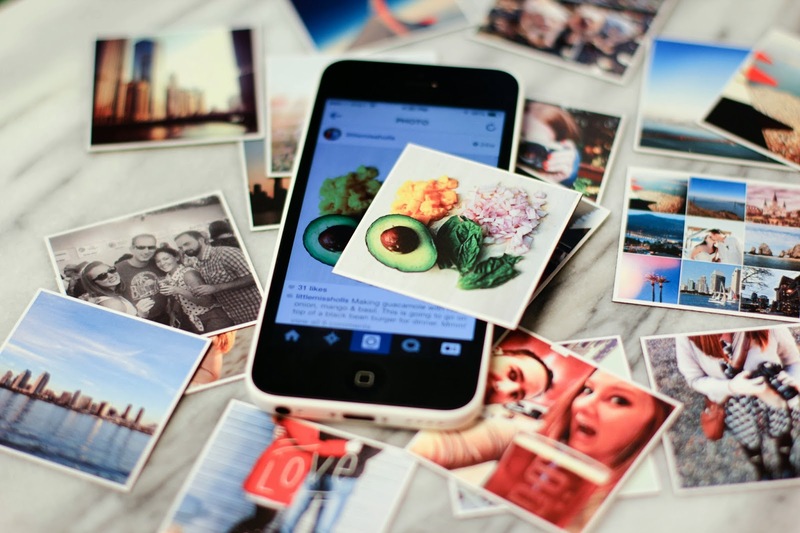 Bring your Instagrams to life! 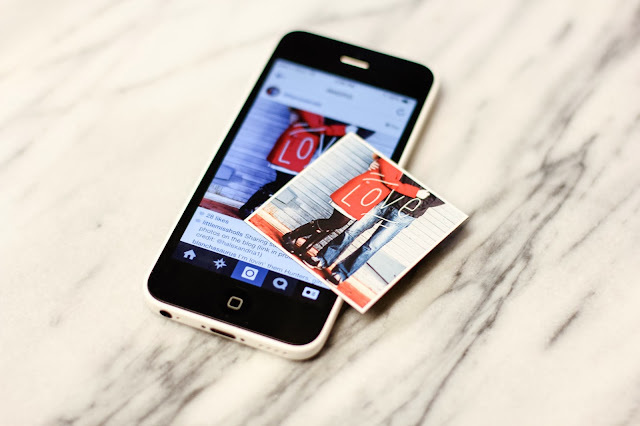 I recently ordered some Stickygrams & turned some of my favorite Instagrams into magnets. 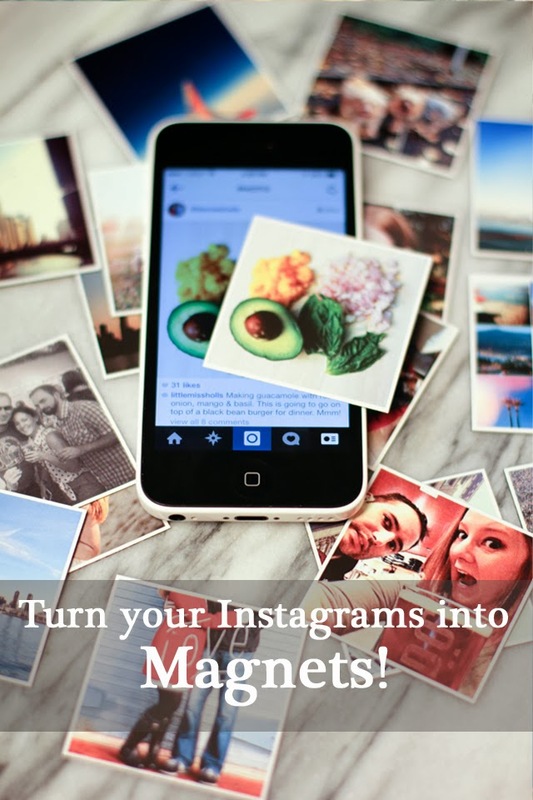 It was extremely easy; you just link your Instagram account, click the photos you want turned into magnets & checkout! About a week later your magnets arrive in your mailbox! 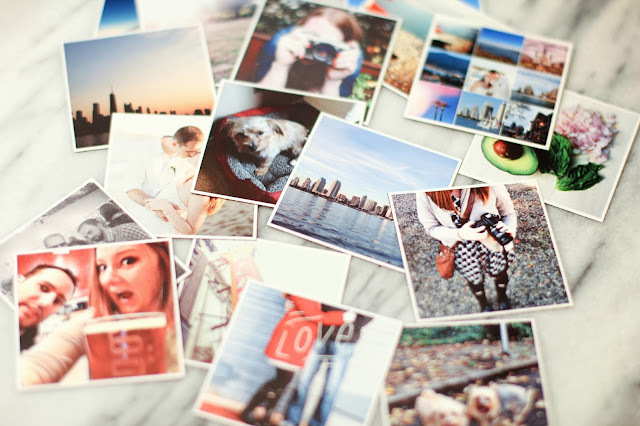 They're so cute (they're also the actual size of your Instagram photo on your phone) & are pretty good quality! I already want to order more! I made sure to order most of my favorite Instagram photos: a few photos of the puppy, some Chicago skyline photos for Luke to have in his office, one of my favorite wedding photos & some shots of us on one of our most recent date nights! If you order your own set of Stickygrams use this code FRIEND131D to recevie $2 off your order!